The School of Medicine can now begin recruiting its first class for Fall 2013 after receiving two endorsements last week. 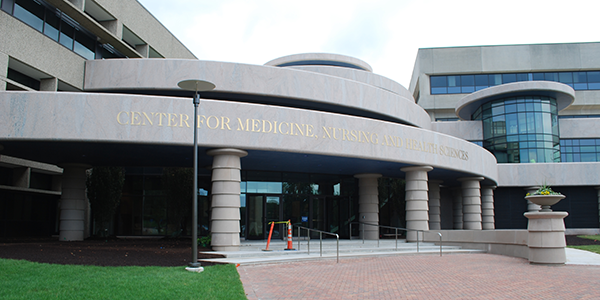 The Frank H. Netter MD School of Medicine was granted the medical school preliminary accreditation by the Liaison Committee on Medical Education. The Connecticut State Board of Education also just approved the university’s medical degree program.